While browsing in a local bookstore the title of the book caught my immediate attention, along with the simple elegance of the cover photo. While looking through the book I found the size of the font was very appealing and I knew this was going to be an enjoyable read. 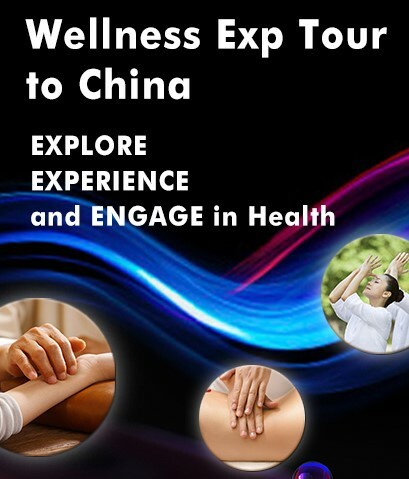 The author uses his experiences in tai chi ,neigong and qigong to present a very informative book. A good deal of the content is based on the T’ai Chi Classics, which gives a strong foundation to the principles discussed. 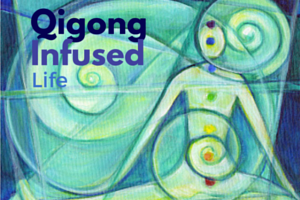 The eight principles discussed are relaxation, intention, awareness, continuity, focus, linking to your center, accepting/yielding, and detaching the ego. 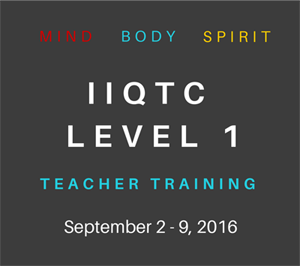 Each principle is discussed in terms of martial effectiveness, how the principle can work in your daily life, and exercises for self practice which are based on cultivating the qi(chi). There are many photographs(black and white)to help the reader in performing the exercises and/or illustrating a concept. It is this approach that is used in discussing each of the remaining seven principles. My own personal experience with the book was to read it straight through. Afterwards, I would return to a certain principle re-read it and re-work the suggested exercises. 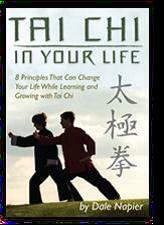 This book is an asset to anyone practicing tai chi. It will encourage you to question and think, perhaps lead into the discovery of more principles. In a sense, this book is living opus with lots of good information. 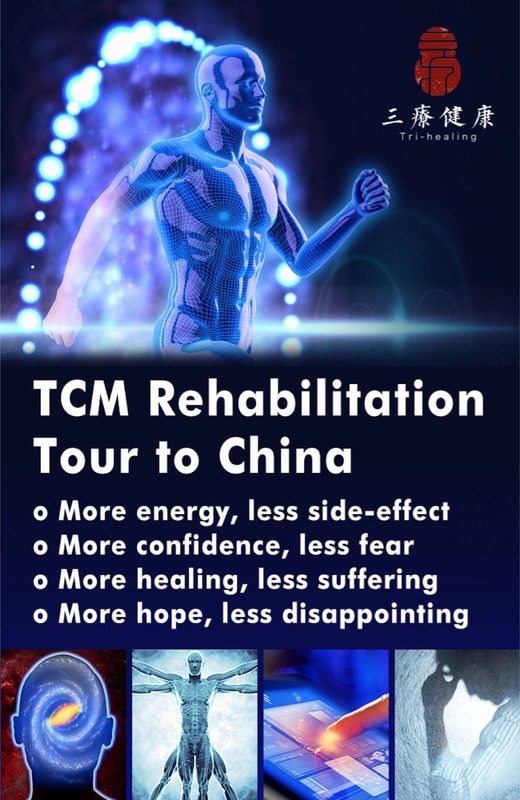 In summary, the discussions in this book can help add much positivity to your tai chi practice and to your daily life. The author has a website which you may wish to check out to get more background information. www.TaiChiInYourLife.com Readers of the book are invited to visit the website and to share their own personal experiences and stories. This entry was posted in Book Reviews and tagged energy, excercise, tai chi. Bookmark the permalink.